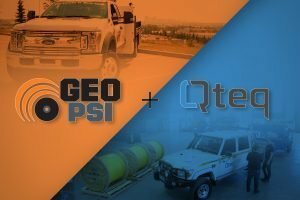 At GEO PSI we are a global leader in providing real-time downhole pressure and temperature monitoring solutions. These solutions give you the quality data that you need to increase production, maximize reservoir recovery, and reduce operating expense. Our fit for purpose downhole pressure and temperature monitoring systems have been successfully installed worldwide. As we increase our global presence, this number grows daily. 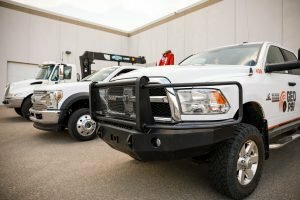 We have become the most vertically integrated company in our industry to provide you with the most reliable systems possible. In order to maintain maximum control over the quality of our products, we design and manufacture every downhole gauge we sell. 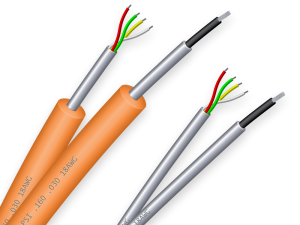 We supply the world with the most durable Tubing Encapsulated Cable (TEC) on the market. Our innovative 4mm downhole cables are more reliable, and easier to use than the stiff, old fashioned cables that many people are running in their wells today. 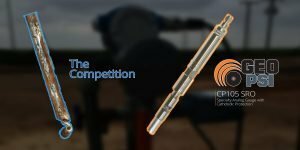 This is because they have been specifically engineered to work with modern downhole instrumentation. While we manufacture the highest quality gauges and components on the market, the true value of our systems is the quality and reliability of the real-time data they provide. Having accurate real-time downhole data will reduce costs in a number of areas. The short-term savings alone are often enough to completely justify the costs of one of our complete downhole systems. 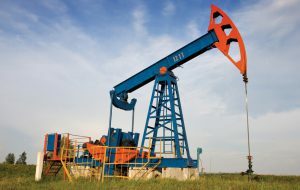 Most energy companies are looking to get the most out of the assets they already have. The high ROI of one of our complete systems makes it a no-brainer for any well, especially ones with a declining production curve. Smart technologies are changing the way we live, and they are now changing the oil & gas industry. 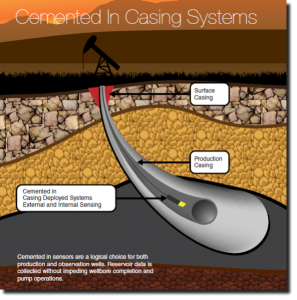 The oil & gas industry is finally reaching the 21st century, and GEO PSI is leading the way. The real-time data our downhole systems provide is changing the way energy companies around the world operate. 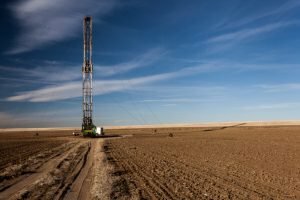 Remote access to data, and well automation is making wells more profitable than ever. At GEO PSI we provide specialized fit for purpose pressure & temperature monitoring solutions for even the most hostile well conditions. 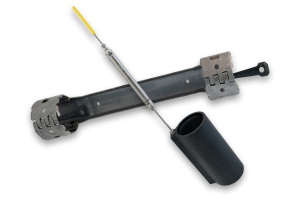 We design and manufacture every component from downhole gauge to surface electronics in order to maximize reliability. 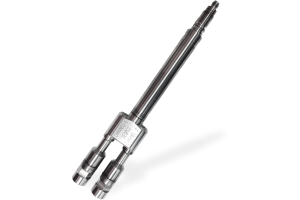 The right downhole data is critical to maximizing efficiency & ROI for artificial lift systems. 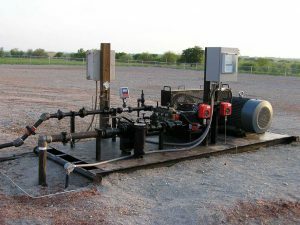 We can provide an optimized solution based on the type of lift, and the unique characteristics of your well. When surveying a reservoir, reliable data is priceless. Our reservoir surveillance solutions will provide you with the highest resolution downhole data possible. Accurate, real time data is critical to managing a high-temp downhole environment efficiently. 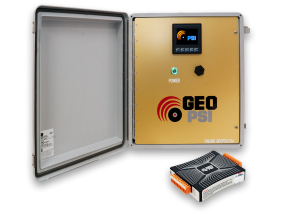 At GEO PSI we have the most reliable high-temp solutions available. 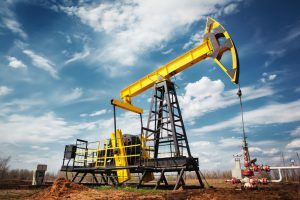 Environmental downhole monitoring is essential for maximizing production, and avoiding costly errors. Our systems can provide an accurate and cost effective solution. At GEO PSI we are a one-stop-shop. 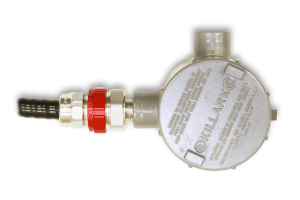 We supply all the products, and support you need to maximize the efficiency of your well. Our offerings are tailored for your needs, and delivered in a timely manor. Because our focus is solely on downhole pressure & temperature monitoring, we have a dedicated production facility and one of the largest inventories of pressure & temperature monitoring equipment in the world. We believe in creating high-performing innovative solutions. 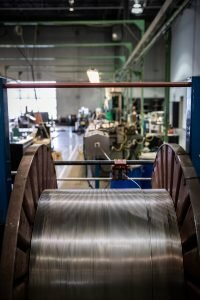 We have an entire team dedicated to R&D, and in order to maximize quality and reliability we have taken over production of every component within our systems. 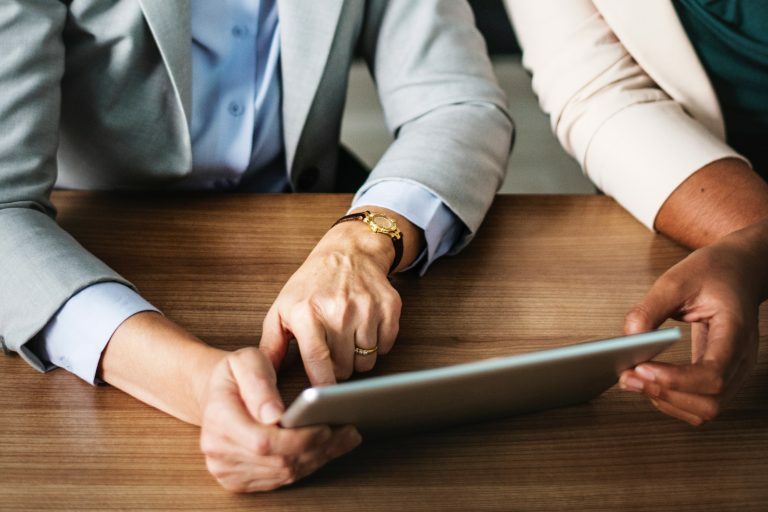 Behind every system is decades of experience, and a dedicated support team. With products as capable and long lasting as ours, we want to help you get the most out of your new, or existing system. Every system is fit for purpose and designed specifically for your well. Whatever the specifications or requirements of your application, we have a solution for you. 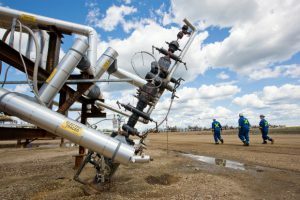 Through partnerships with some of the top service companies in the world, our high quality systems are changing the face of the global Oil and Gas industry. To speak with a representative from your region, selct one of the icons below. Our fit for purpose downhole measurement solutions are unmatched in quality and reliability. Find out more about how they can help you get the most out of your well.